Voted 6th best race in the UK, by the readers of Runners World. The race headquarters are at Uplands Community College in Wadhurst, East Sussex. The start of the race is some ten minutes walk away close to Bewl Water. 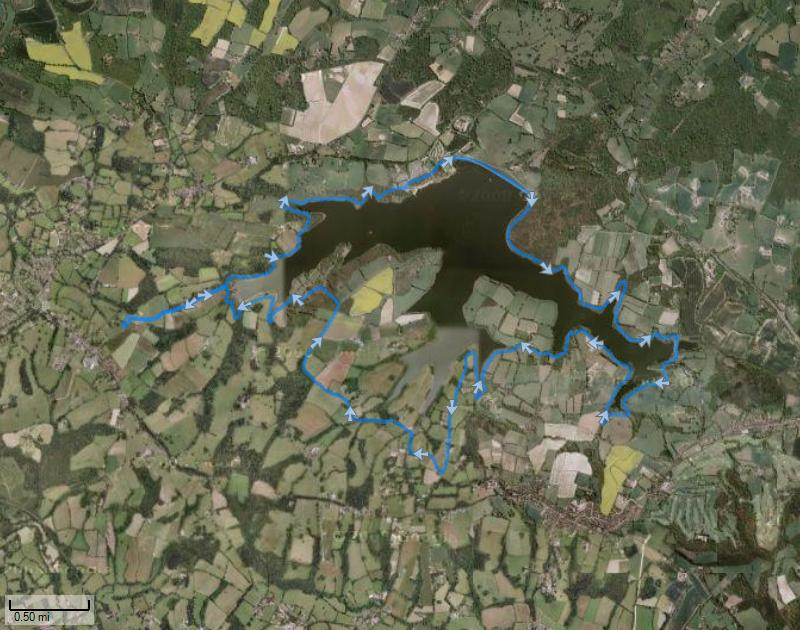 The course then covers a circuit around the lake and then follows some of the quiet country lanes surrounding Bewl Water, before rejoining the lake footpath.